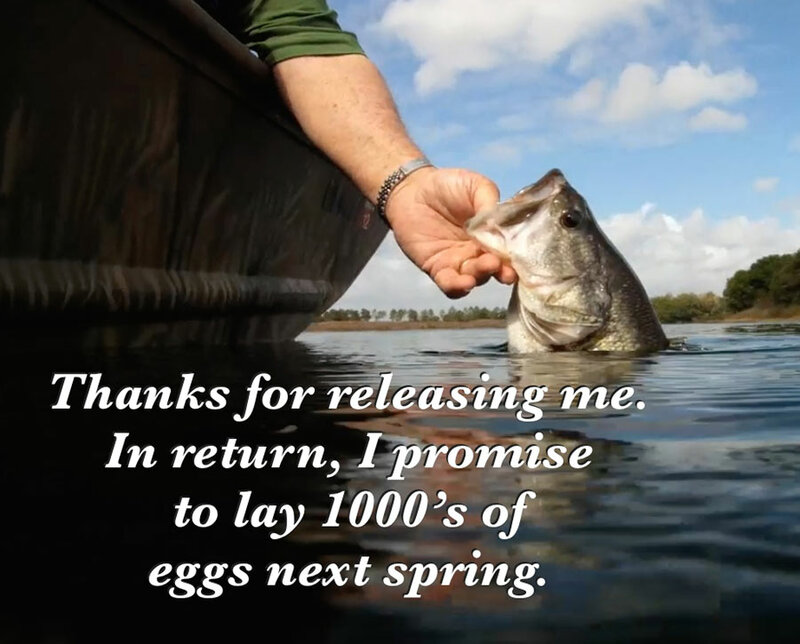 When I think about all the positive changes made in the sport of fishing, and a few that I may have helped contribute to, the one that sticks out most in my mind is the change in attitudes regarding catch-and-release. 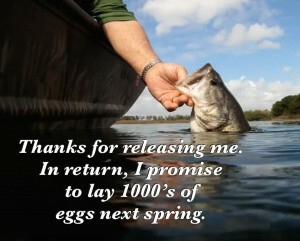 The catch-and-release movement became a big part of the fabric of fishing. As I reflect on it, I now realize it was going green in a way, and recycling long before recycling was even on the radar of most people. But were recycling fish and not cans, cardboard or plastic. Use barbless hooks when possible. 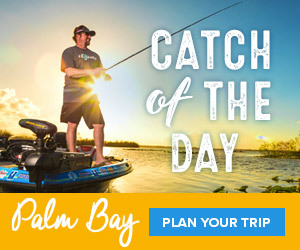 Use rods, reels and lines that are heavy enough to land your target fish without excessive play. Keep fish in water as much as possible. A good rule of thumb is not to keep it out longer than you can hold your breath. Weigh fish as soon as possible after capture. Grasp black bass by the lower jaw. Do not hyper-extend the jaw. Remove hooks quickly, with as little tissue damage as possible. Wet hands before touching the fish. Dry hands remove protective slime from fishes, which leads to increased risk of infection and disease. Hands should be bare or in smooth rubber gloves. Wet cloth gloves may provide a better grip, but may remove additional slime and transfer disease organisms from one fish to another. If fish must be removed from the water, place them on cool, wet, smooth surfaces. You should not place fish on hot boat docks, and event those that are carpeted can be abrasive, even when wet. Measuring boards should be as smooth as possible. Wet board before laying fish down. Use needle-nose pliers, or other hook-removal tools.